Get out your new spirit wear shirt. Tomorrow is the first Friday of the month, so it is spirit day! Wear a new or old spirit wear shirt or just some blue and gold to show your school spirit. Parents, don't forget to show your spirit and support for Beaver Creek by attending Designer Bag Bingo tomorrow night. Tickets are available online and at the door. Parents we need your help! We are looking for items to fill our grade level baskets. We have some fun themes for each grade. Please visit the link below and sign up to donate an item or two. 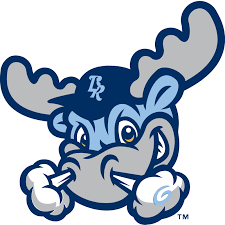 You are invited to the Saturday, May 25th, Blue Rocks Game. 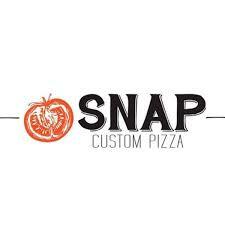 Our next dine and donate is at Snap Pizza. Please join us! 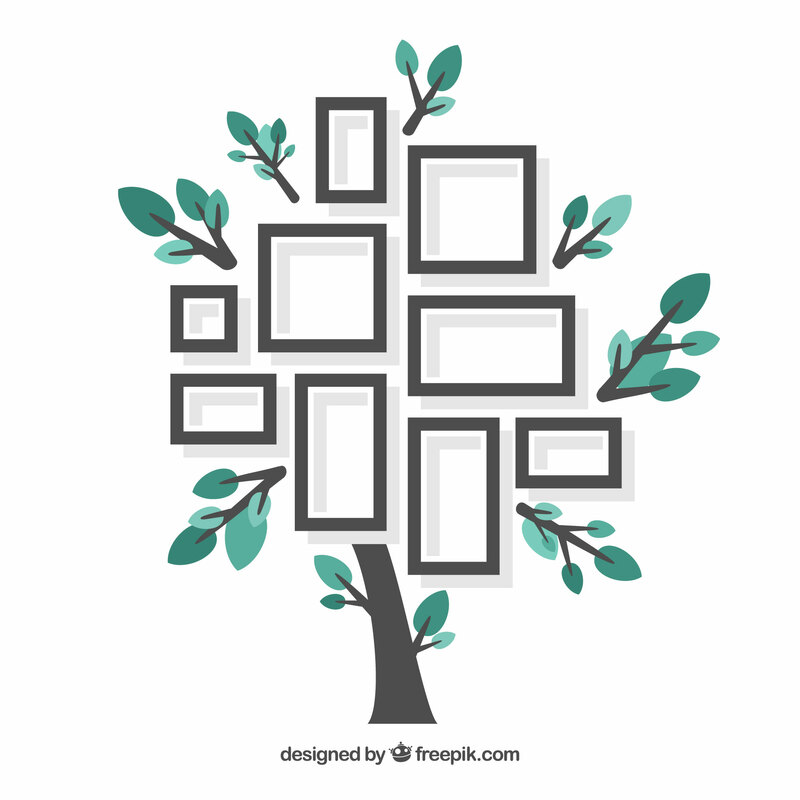 The 2019 Family Heritage Showcase is May 10!